Specific diseases and parasites usually affect animals within, or closely related to, the same species. Only a relatively few cross over to humans, called Zoonoses; however when this happens, the outcome can be very serious. 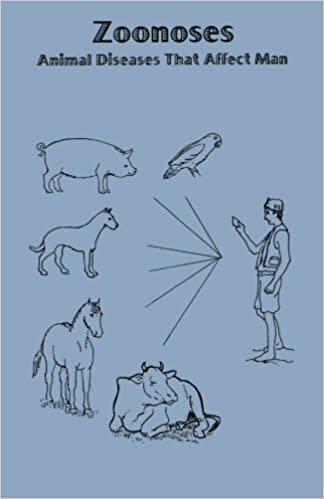 This book, which is a series of articles, describes a variety of zoonotic conditions and their prevention in a straightforward and practical manner.